My old Macbook Pro completed its battery cycle count and needed to be replaced. It took 30 days for a local authorized service provider to replace it. I thought it would be nice to share how to make Macbook battery cycle count last longer and maximize battery life. What is a Battery Cycle Count? A battery cycle count is the number of times a battery has been charged from 0-100%. This doesn’t mean that a battery cycle count will only occur if you completely drain the battery and recharge it. It would still count if you use it 50% and charge back to 100%, then you use it 50% again and charge it back to 100% that would make a cycle count. However, Macbook batteries are designed to last way longer and even if you have charged it many times it will continue working normally for months. How to Check Battery Cycle Counts in MacOS? 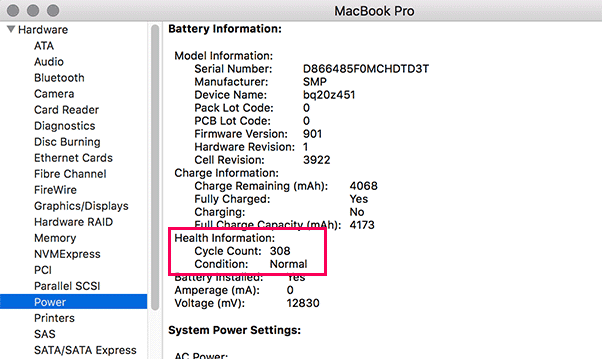 Here is how to check battery cycle counts in Macbook Pro. 1. Click on the Apple logo at the top left corner of your screen and then select ‘About This Mac’. 2. This will bring up a popup where you need to click on the ‘System report button. 3. 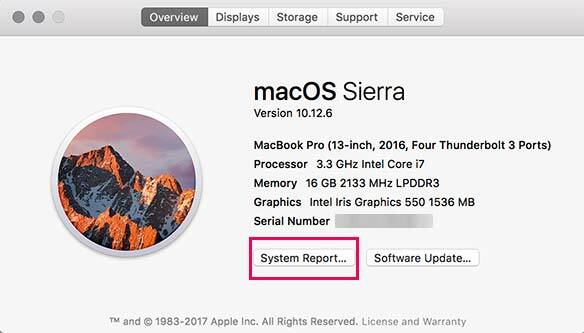 Under system report window click on ‘Power’ in the left column. After that you will be able to see your battery cycle count in the right column under ‘Health Information’. Does keeping Macbook plugged in to a power source save battery cycle counts? Apparently not. Even if your Macbook is fully charged, keeping it plugged in is not recommended by Apple. The battery will continue charging and it will drain your battery cycle count even faster than your normal use. On the other hand, I head opposite advice on the forums that MacOS is capable of preventing overcharging and will use power adapter as the power source when connected. This makes more sense to me. However, it is not recommended by anyone to continue using your macbook on 100% charge and plugged in all the time. Lithium ion batteries need to be charged and used in order to keep them healthy enough to maintain current. Here are the few tips that will improve your macbook’s battery life. 1. 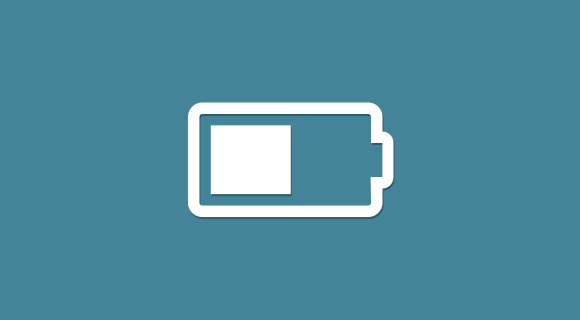 Use energy preferences to dim your display when inactive for both on battery and on power adapter modes. 2. Avoid graphic intensive gaming when battery charge is less than 40%. 3. Don’t store your Macbook fully charged for longer period of time. Keep it 50% charged when storing it for few months. However, it is recommended that you charge it 100% and drain it back to 50% at least once during that period. 4. It is ok to keep your Macbook plugged in to power source. However, you still need to use the battery to at least 20% once a week so that it can stay healthy. 5. Keeping it plugged in will not save battery cycle counts. The reason why Macbooks are so popular is because they are durable machines and last longer than other computers. Even if you have to replace your Macbook battery in two years, it should still work fine with the new battery for years.